In our last (first?) 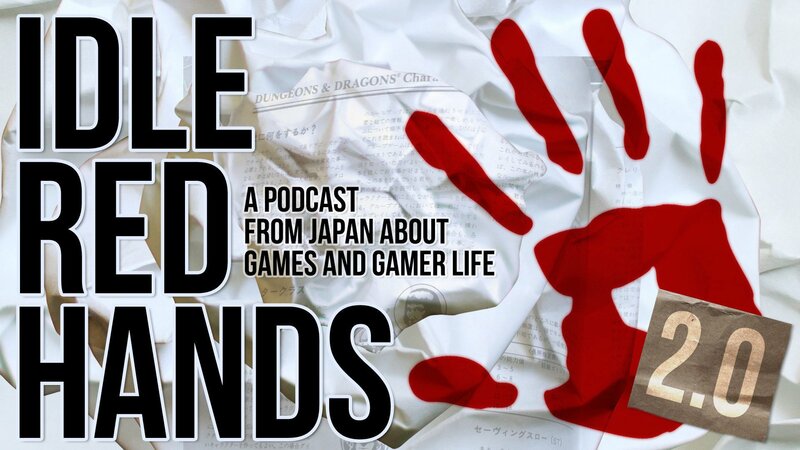 episode of the year, we discuss some of the big stories in the geek and gaming world from 2014. While they may not be the same stories everyone else is talking about, they’re the ones that had the most impact in our little circle across the Pacific.